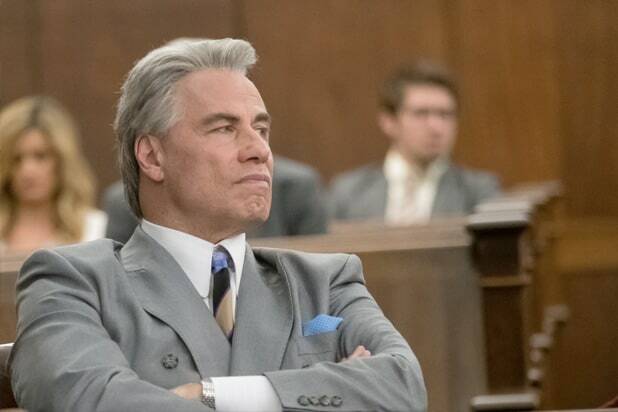 After an extremely bumpy road into theaters, the John Travolta crime biopic “Gotti” has gotten kneecapped at the box office, earning just $1.67 million from 503 screens. While almost all of Travolta’s films in the last 30 years have been either in extremely limited release or with screen counts of 2,500 or more, this counts as the worst opening for the actor since the 1991 film “Shout,” which opened to $1.61 million on 968 screens and was considered one of the star’s biggest pre-“Pulp Fiction” flops. But “Gotti” hasn’t been able to find similar success this weekend, posting a per-screen average of just $3,320. Analysts told TheWrap prior to this weekend that “Gotti” needed to make around $3 million — or a $6,000 PSA — to be considered a successful launch. The Vertical Entertainment and MoviePass Ventures release, starring Travolta as the late Mafia boss John Gotti, had trouble long before is snagged a rare zero percent Rotten Tomatoes score. With 28 executive producers credited, “Gotti” bounced in and out of the hands of three directors before “Entourage” actor Kevin Connolly seized the project. 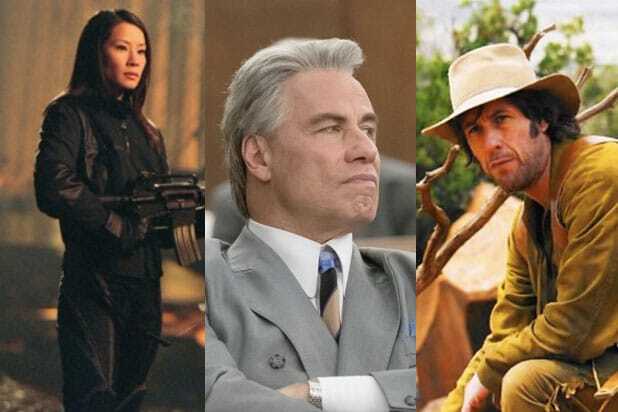 When Lionsgate wanted to give the film a day-and-date theatrical/digital release, production studio Emmett Furla Oasis Films bought the film back, with Vertical and MoviePass picking up the rights. MoviePass, the bargain movie ticket subscription service, has a stake in this film as it is trying to prove that it can successfully draw its subscribers to smaller films by marketing to them through their service’s app. MoviePass got off to a good start on this venture with this month’s release of The Orchard’s “American Animals,” which has grossed $760,000 with a maximum screen count of 72. By comparison, “American Animals” had a third weekend per screen average of $2,871, while the critically acclaimed documentary “Won’t You Be My Neighbor?” posted a PSA of $10,253 in its second weekend, earning just under $1 million from 96 screens. The film over-indexed in New York and Los Angeles, where the distributor focused most of its modest marketing budget and where MoviePass has a large number of subscribers. Aside from its launch at the Cannes Film Festival, critics had few opportunities to see the film. 23 reviews have been logged on Rotten Tomatoes, all of them negative. While the film’s audience rating on Rotten Tomatoes sits at 79 percent, that big critical goose egg is still on the site’s front page, serving as a potential repellent for moviegoers. And the reviews themselves are pretty ugly too.